Ceramic Filter for Foundry - AdTech Metallurgical Materials Co.,Ltd. The aluminium Ceramic Filter for Foundry requires strict metal quality standards to prevent part failures in critical components of automobiles, airplanes and machinery. Filtration is the last inline metal treatment that takes place before the liquid metal is cast. Many other upstream process stages occur in order to control flow and reduce the inclusion level entering a filter system, and all contribute toward delivering a product that meets or exceeds expectations. Inline filters for casthouse applications can take many forms and are usually categorized into multiple-use filter boxes or single-use disposable filters, such as trough socks and Ceramic Filter for Foundry. Ceramic Filter is a kind of effective molten metal filter. It’s three-dimensional connected mesh structure and high porosity has many advantages, for example, large surface area of slag collection, large inner surface area of filtering, small flow resistance, good filtering effect, etc. 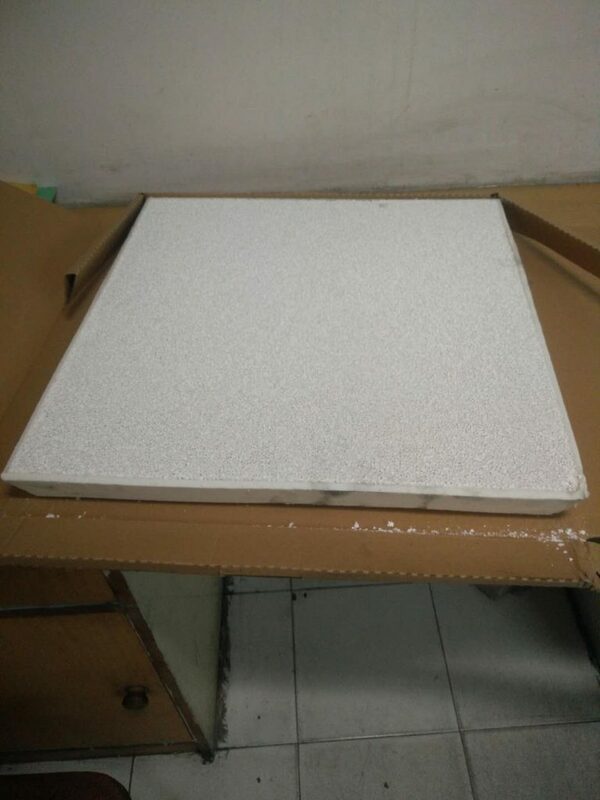 1.Alumina Ceramic Foam Filter for Molten aluminum filtration. 2.Silicon Carbide Ceramic Foam Filter for Molten iron filtration. 3.Zirconia Ceramic Foam Filter for molten steel filtration. 4.Magnesia Ceramic Foam Filter for molten magnesia filtration.